Home / Coco Chanel / Fakes / jewelry / Kenneth Jay Lane / QVC / The British Museum / In memoriam of Kenneth Jay Lane: "My designs are all original"; "original from someone"
In memoriam of Kenneth Jay Lane: "My designs are all original"; "original from someone"
“ I myself am a fabulous fake," Mr. Lane once said of himself. However he chose to describe himself, this much is for sure: Lane made it “chic” to wear fake jewelry all in support of a life-style that belied his cheap jewelry offerings. Lane came from Detroit, then the epicenter of the automobile industry, seemingly far removed from the design of anything that did not have four wheels. He left Detroit as a teenager in search of a design career in New York, where he is said to have augmented his flat Midwestern accent with a bit of a British-sounding overlay. His first ten years in design focused on footwear, before he moved to jewelry, where he made his fame and fortune. It is said that many women wore their own jewels together with jewelry designed by Lane, Not infrequently, even experts, were hard-put to distinguish what was what. Indeed, it appears that Coco Chanel had accomplished the same dynamic some years earlier, but her fakes were meant for a more limited, well-heeled market and, unlike Mr. Lane’s, they were not intended for mass distribution. Lane’s two worlds, the glamorous elite and the mass market customer, were reflected in his diverse clienteles. At the one end, customers were said to include such personalities as Jacqueline Kennedy Onassis, Audrey Hepburn, Elizabeth Taylor, Greta Garbo, Nancy Reagan, Princess Margaret, Princess Diana, Babe Paley and Diana Vreeland. 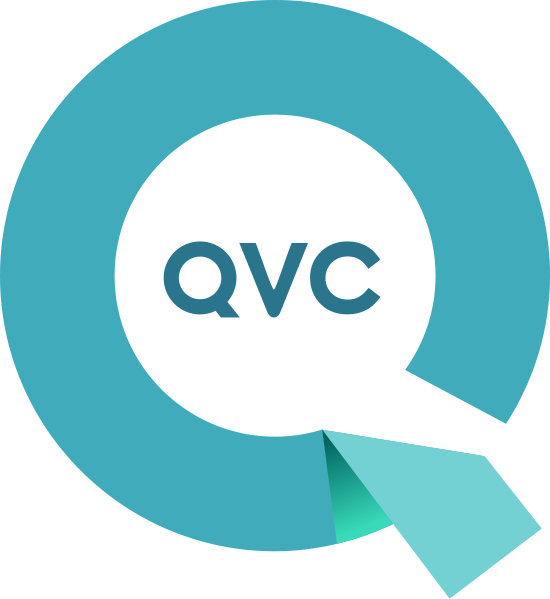 On the other hand, Lane made a fortune though his appearances on QVC, an acronym for "Quality Value Convenience", an American cable, satellite and broadcast television network, whose main outlet is a shopping channel. Lane’s genius in reaching this mass audience was at once giving a titillating mini-view into the glamour of 0.1 of the top percent, while also giving tips to viewers how they could wear the merchandise that he flogged, enabling them to conflate, if only for a moment, between what they might wear in Detroit and what Audrey Hepburn might be wearing in Paris. Circling back to the 1990 exhibition at The British Museum, consider Lane’s life and the industry that he helped spawn. Then, as now, how we view so-called “fakery” remains a matter of context, one tension being between one-of-a-kind and being the focus of adulation via imitation.